Outlook Express was one of the most used email clients in the past long before Windows 10 was released, however, Microsoft decided to make a few changes and make Outlook a part of its Office suite. If you used Outlook Express in previous versions of Windows, you probably have a number of emails on your hard drive, and speaking of which, today we’re going to show you how to import Outlook Express mail to Outlook 2010. Outlook Express was a default email client on older versions of Windows, and many users used it on daily basis. This application was simple, and with its simple design and basic functionality it became a user favorite for a reason. Although Outlook Express isn’t available anymore, you can still transfer all of your emails to a Outlook 2010 by following our instructions. Open Outlook Express and choose Tools > Options. Click the Store Folder. Store Location window should open showing you where your email messages are stored. Copy the folder address or write it down, because you’ll need it for future steps. Navigate to My Computer and choose Tools > Folder Options. Go to the View tab and find Hidden files and folders section. Click on Show hidden files and folders option. Navigate to the folder where your emails are stored. If you remember, we got its location from Maintenance tab in Outlook Express. After you’ve found the folder, copy it to a removable media, such as USB flash drive for an example. Connect the USB to a different computer that has Outlook 2010 installed and copy these files to your Desktop or any other folder you can easily access. Open Outlook 2010 and choose Open > Import. 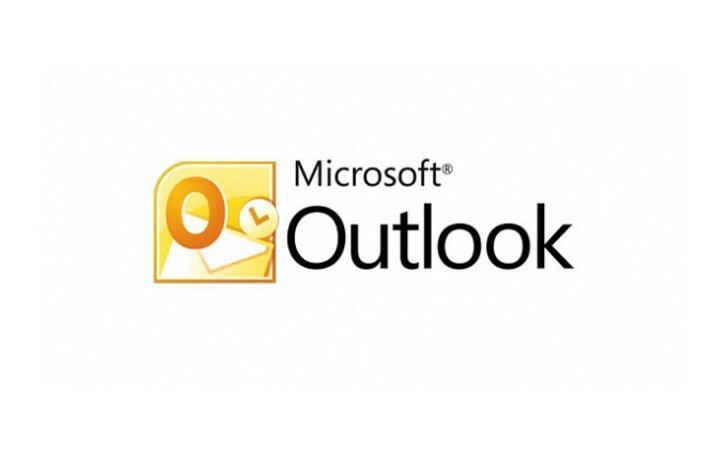 Select Outlook Express 4x, 5x, 6x or Windows Mail and click Next. Locate the files you transferred from the USB flash drive and select them in order to import them. As you can see, transferring emails from Outlook Express to Outlook 2010 might not be the simplest process, but since Outlook Express isn’t being developed anymore, only solution is to migrate your email messages to a new computer. Even though Outlook Express and Windows Live Mail aren’t being developed anymore, there are many great alternatives available and OE Classic might be a perfect Windows Live Mail alternative for you. Editor’s note – if you’re looking for a similar email client to Outlook Express in Windows, we definitely recommend you to check out this software that we talked about already.